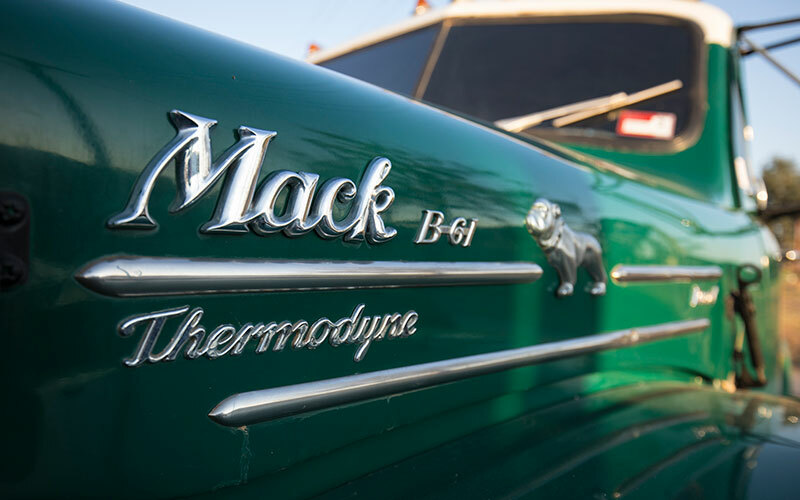 The Truckies Reunion, held on Saturday 28th & Sunday 29th September, will feature two days of truck related competitions including a truckies backing competition, a competition to identify the oldest working truckie, furthest travelled and most consistent truckie, as well as a Show & Shine event and the Grand Parade Spectacular. 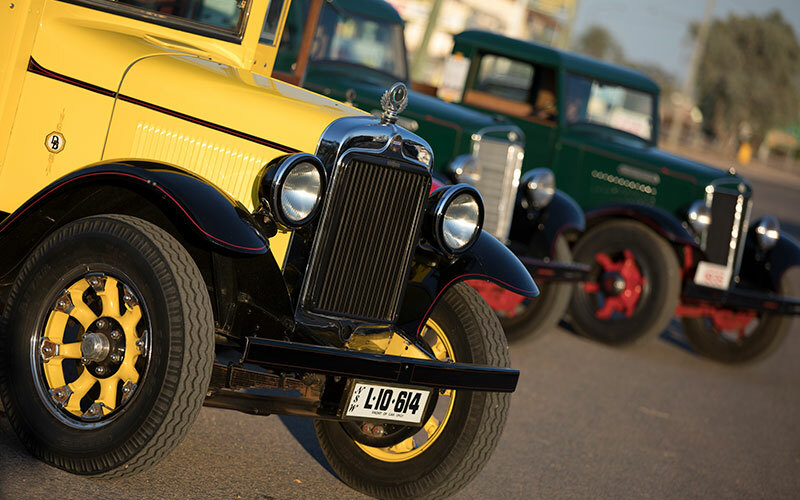 First staged at the 2003 Winton Outback Festival, the reunion has continued to be held in conjunction at each biennial Outback Festival. 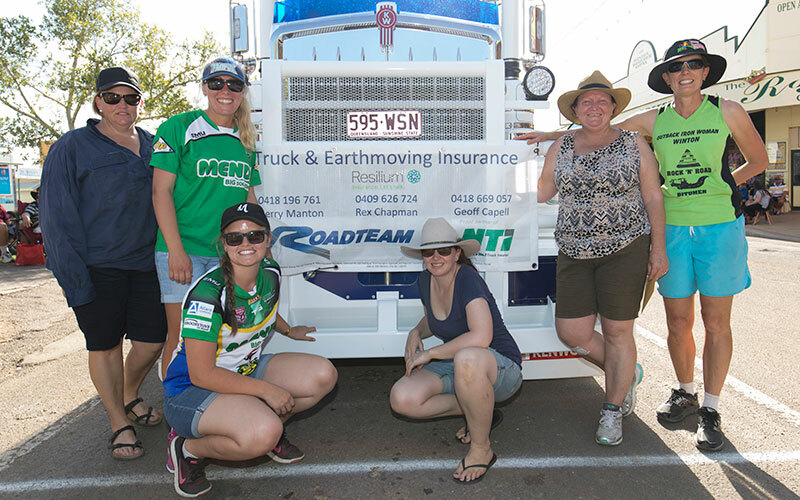 With the formation of Winton’s Diamantina Heritage Truck & Machinery Museum in 2004, and the official opening of the Truck Museum in 2017, the Truckies Reunion now attracts large numbers of trucking enthusiasts young and old. 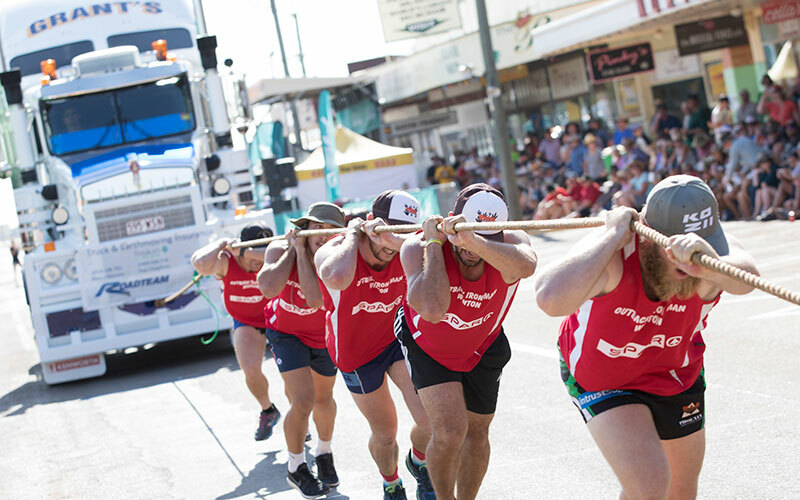 Registrations for the Truck Pull and Truckies Show & Shine will be available at the Festival Information Office.